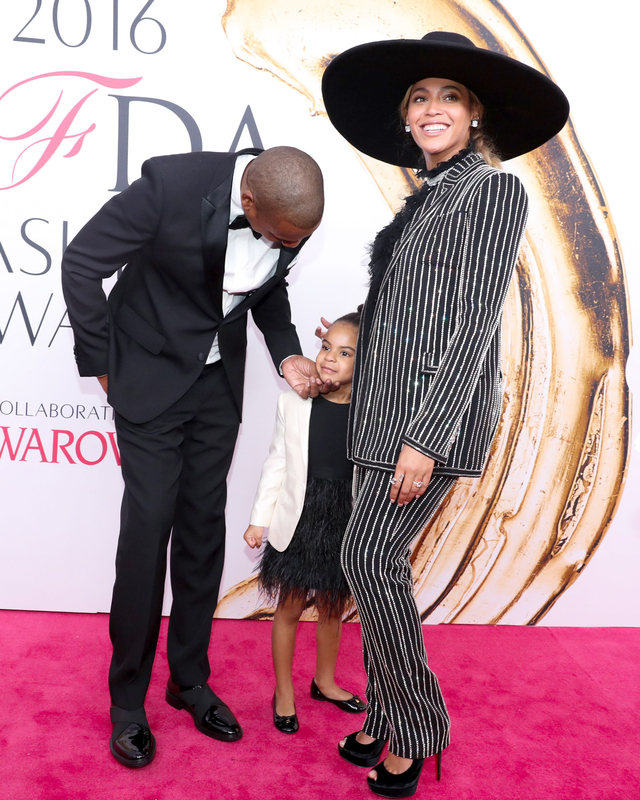 With 41 Grammy awards between them, Jay Z and Beyoncé are hardly the average mom and pop. But a source reveals in the new issue of Us Weekly that the pair are “very involved” at daughter Blue’s private school in L.A. In 2015, Us Weekly reported that longtime friend of the pair Gwyneth Paltrow also had a hand in their big move to the West Coast. “Gwyneth was telling Jay and Bey about the quality of life for her kids in L.A. and really swayed Beyoncé and Jay to make the move. It’s all for Blue Ivy,” a source told Us at the time. Although the couple is smitten with 4-year-old Blue’s tip-top education, they frequently visit their old zip code. Most recently, on Saturday, November 5, Jay Z, Beyoncé and her mom, Tina Knowles, supported Solange Knowles’ musical guest debut on Saturday Night Live. They watched as Solange performed “Cranes in the Sky” and “Don’t Touch My Hair” from her new album, A Seat at the Table. Beyoncé and Jay Z had dinner with cast member Leslie Jones after the show.